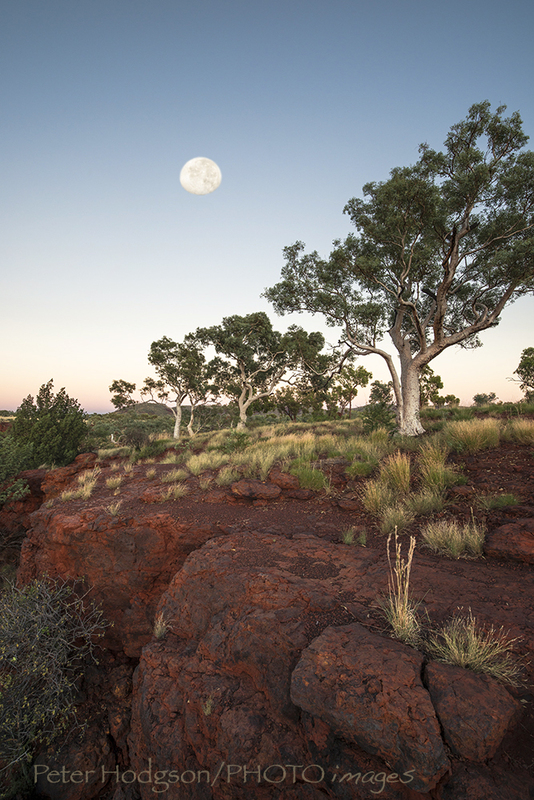 The early morning colours in this area are fantastic and it’s the best time to shoot in the pilbara in my opinion. Tags: Dales Gorge, Gorge, Karajini, Pilbara, Snappy Gum. Do the guided trip down Knox Gorge whilst you are there mate…you will love it! You will need a water proof case or bag for your camera. Brent and I did it a few years ago and it was awesome! Back home now Mark, only stayed at Dales one night and got out. To many people and crap camping spot. We swam down Hamersley with the pelican case and will post some shots from there soon. Awesome place I must say and could have stayed for a few more day’s. Sounds good to me, stick it in the diary and let me know. This year’s pretty busy…but maybe next year Pete!